On November 21, President Obama announced a series of immigration reforms, including one that allows spouses of H-1B workers, who have applied for a green card, to work legally in the United States. This new rule is estimated to affect roughly 100,000 immediately and about 55,000 every year from now. The beneficiaries of this provision have one woman to thank -- Rashi Bhatnagar. Originally from Haryana, Rashi moved to the US on an H4 visa in 2009 post marriage, leaving her career as a lifestyle journalist in Delhi. An H4 visa is granted to the spouse/child of an H-1B worker. Rashi was aware that she will not be allowed to work in the US, but she did not know just how restrictive this visa could be. 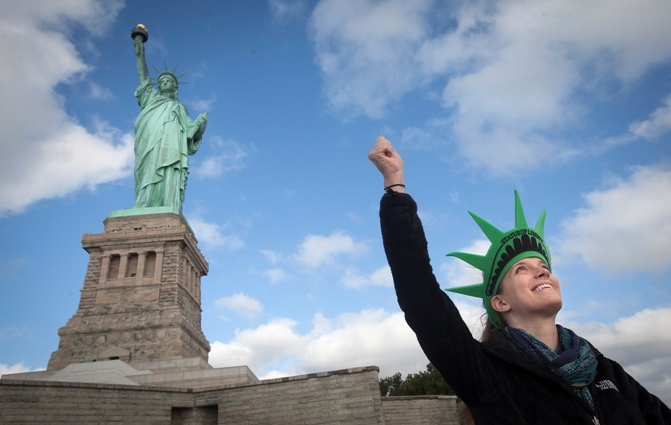 H4 visa holders, most of whom are women, are not given a social security number. This means they cannot own a bank account, a credit card, or even a driver’s license in some states. A student on an H4 visa is not eligible for scholarships or student loans. This leaves them in a very vulnerable position, leading to depression and even domestic abuse by their spouses in some cases. Upon listening to the experiences of several other H4 holders, Rashi created a group on Facebook in 2011 to connect with others on the same visa. The same year, they petitioned the White House, asking for employment authorisation for H4 visa holders. The White House replied that the Department of Homeland Security is indeed planning to address this issue. However, following that reply, there was no action on that for the next couple of years, during which Rashi and her group tried to bring media attention to the issue, and wrote letters to Senators and lawmakers. 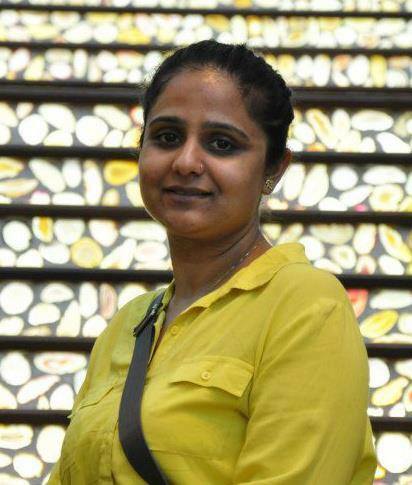 Rashi began receiving messages from H4 visa holders and their supporters all over the US. The sheer volume of messages and repeated queries prompted her to start a blog to answer them all. In February 2014, there was a breakthrough when the DHS opened a forum for the public to comment on the proposed rule. Rashi and her group went all out on social media to spread the news. During a 60-day comment period, 13,000 people responded for and against the proposed rule. 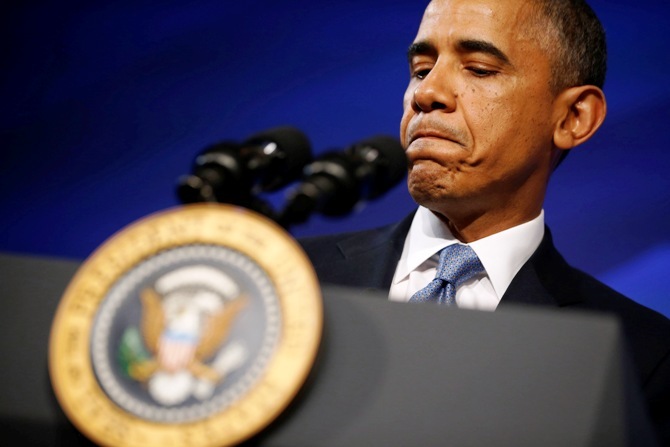 In November last year, President Obama finally addressed this issue through his executive action on immigration. For Rashi, that day was doubly special -- she and her husband welcomed a new member into their family, their son Nirvaan. The battle was still half-won though, since the new rule was still on paper. Then began another round of campaigning across all social networks, participating in official teleconferences, and attending meetings with government bodies. In fact, in a teleconference held to address the concerns of stakeholders in this and other immigrant issues, the US Citizenship and Immigration Services Director León Rodríguez commended the efforts of those who participated in the H4 campaign, saying that their tweets and posts inspired them to keep working to finalize the H4 EAD rule. 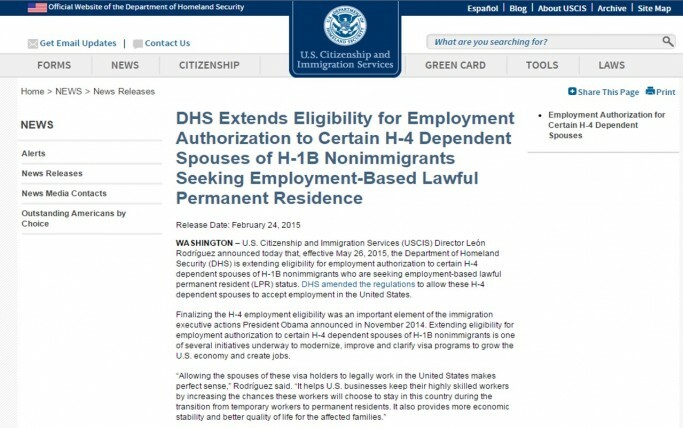 Finally, in February 2015, Director Rodríguez announced that the DHS is extending a work permit to H4 spouses of H-1B workers who have applied for a green card effective May 26, 2015. Tech companies that have been lobbying for more visas for high-skilled workers cheered the new rule, which they say will help attract and retain more foreign talent, in addition to making use of their highly educated spouses. Rashi’s campaign is something of a legend in NRI circles in the US. From a mere 20 members in 2011, the forum started by her is alive and thriving with more than 13,000 members to date. But Rashi modestly attributes it all to her supporters, social media, and the United States, for giving H4 holders a new lease of life.